Tampa, FL, US – March 23, 2018 – SciX LLC announced that it officially began sellingSciCoins™, the Crypto Tokens for its blockchain platform on March 15, 2018. The SciX LLC token distribution (TDE) provides individuals with the opportunity to invest in advanced science combined with blockchain technology that’s destined to revolutionize the medical wearable device industry. SciX LLC will be offering 5 million SCI tokens that will be distributed in two phases. The TDE is designed to provide individuals with access to the firm’s permissioned network and decentralized applications (dApps). The SciCoins™ initiative will fund development of the firm’s SciVM™ platform that provides custom analytic and monitoring abilities for blockchain operations and enterprises. The dApps utilize the firm’s smart contracts and initiate protocols with the Internet of Things (IoT) wearable medical devices. 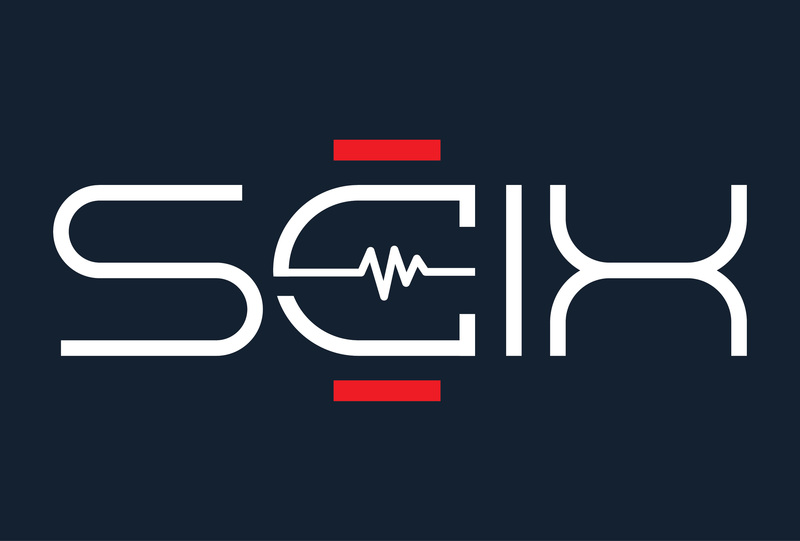 The new SciCHAIN blockchain technology of SciX LLC provides tracking of patient data, monitors Proof of Change™, issues alerts, and works to help prevent patients from sustaining life-threatening medical events such as strokes and heart attacks. Millions of people suffer strokes, heart attacks and die from heart disease each year. Wearable devices provide a cost effective method for monitoring multiple types of conditions from afar, allowing individuals to stay in their home. From smart watches, fitness bands and pain patches to smart socks and electronic tattoos, medical monitoring devices are the future of medical monitors and predictors. 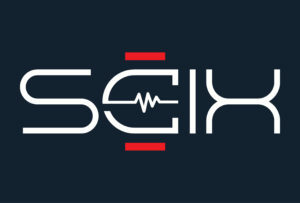 The firm’s SCI+™ system, combined with its SciCHAIN™ and Proof of Change™ smart contracts, automates the collection of biometric data in real-time and has the ability to create predictors of an imminent cardiac event. The firm’s technology is HIPAA compliant, user friendly, able to monitor the entire person rather than just one aspect, and provides better coordination of care. Distributed on the Ethereum blockchain, the TDE by SCiX LLC of the company’s SciCoins™ is an opportunity to invest in unique and advanced science technology with blockchains. The firm’s technology is destined to disrupt the paradigm of traditional medical monitoring devices. SCiX LLC is also offering a SciCoins™ a bounty reward program via Twitter. 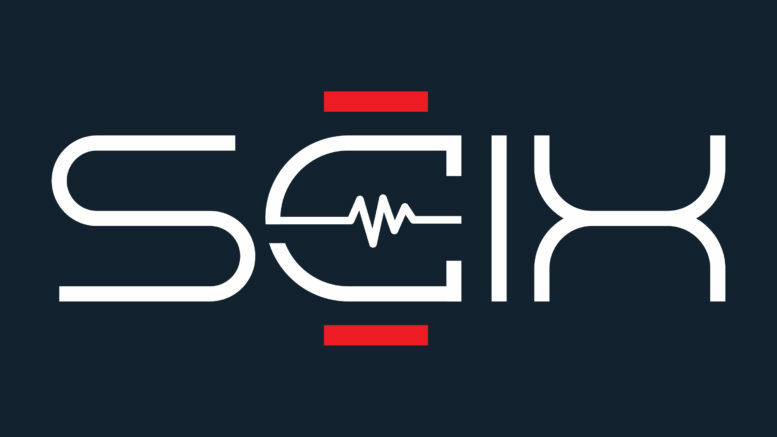 Be the first to comment on "SciX LLC Announces SciCoins™ TDE to Fund Disruptive Wearable Medical Device Technology"